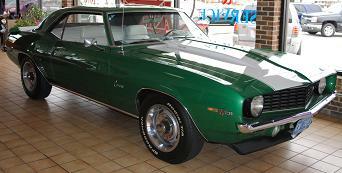 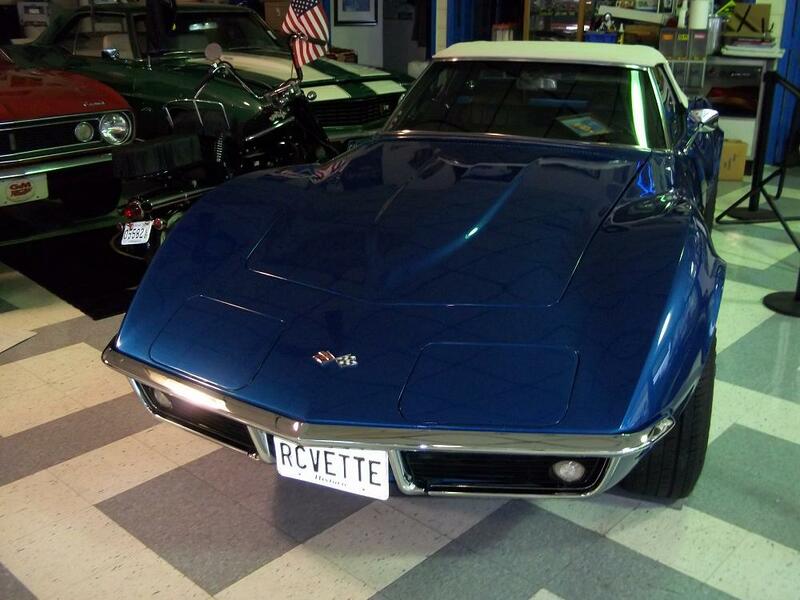 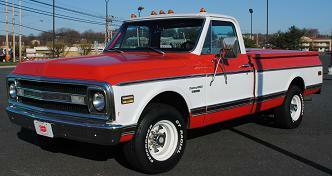 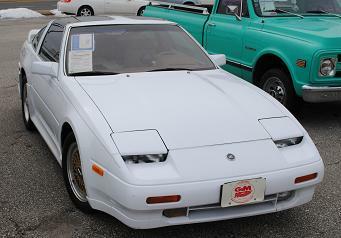 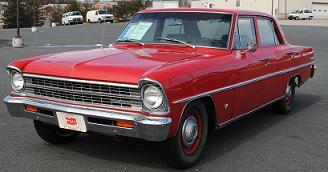 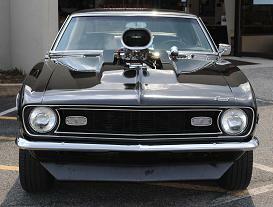 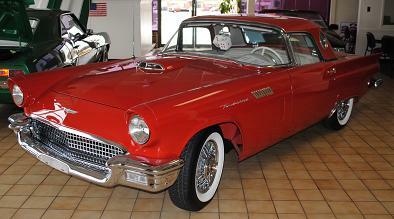 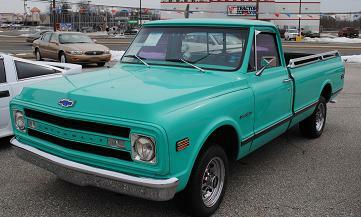 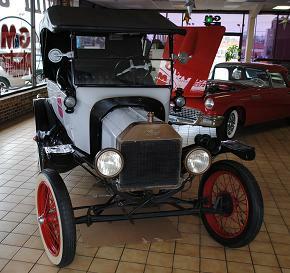 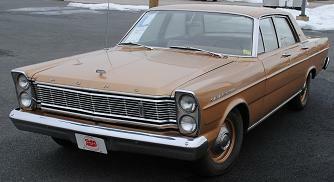 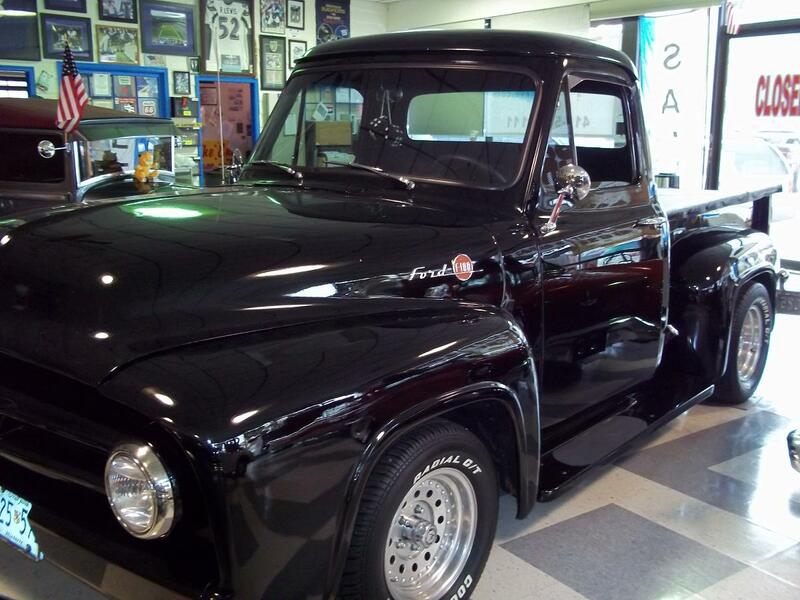 Listed for sale you will find classic and collectible automobiles and trucks. 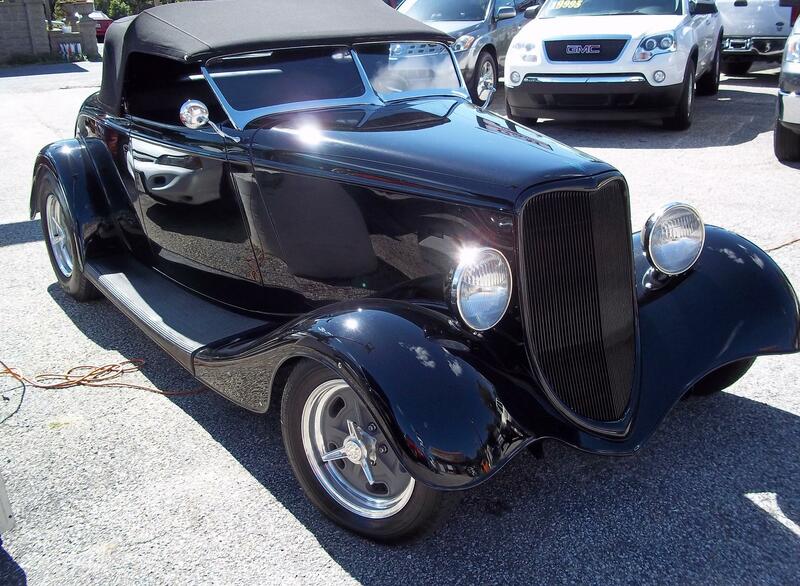 Do you have a collectible car or truck you want to advertise? 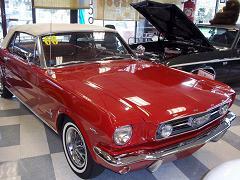 Send the year, make and model of your collectible. 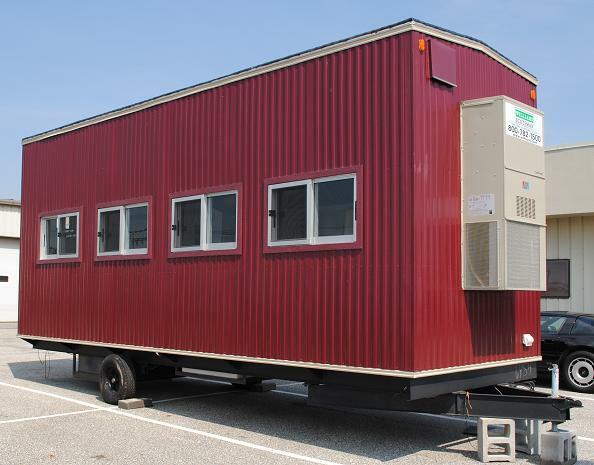 Contact: Send email Or call 410-939-5691 and leave message. 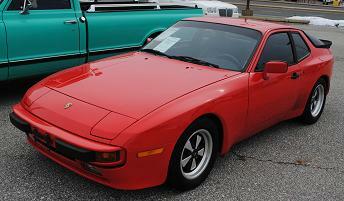 Disclaimer: walterswebs.com is not responsible for description or claims made by seller of vehicles.